Clive has lived on the Hoo Peninsula for over 25 years. He is delighted to be standing in his home ward, he now has an opportunity to explain the importance of the Hoo Peninsula to all the people of Medway. He's been instrumental in developing a petition calling for a moratorium on mass house building on the Peninsula. He's long campaigned to ensure there's no development of the SSSI site at Lodge Hill. No more farmland or vital ecosystems should be used for new housebuilding while there are millions of acres of brownfield land and empty property to be developed. As councillor, Clive would do all that he could to protect Hoo Peninsula from irresponsible development, to protect Lodge Hill from any form of disturbance that would threaten that ecosystem. Clive would champion the the need for renewable energy and petition the Council to offer incentives to businesses developing these technologies with a view to harnessing the power of the River Medway. He would also work with property developers to encourage them to build renewable energy systems within all new developments. 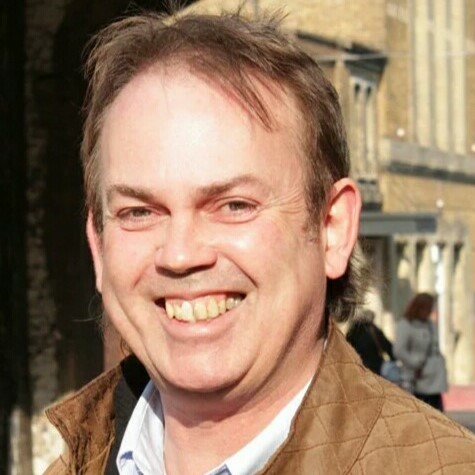 Clive is also keen to work productively with Councillors of any party to do what's best for the people of Medway and will do all he can to ensure the Council begins to listen to the people it is meant to represent.